When it comes to maintaining your home’s heating and air conditioning equipment, Howard Services is the clear choice for your go-to AC company. A family-owned business, we have been providing customized heating and air conditioning maintenance programs since 1969, earning the trust of our valued customers in the Georgia and Florida communities we serve. 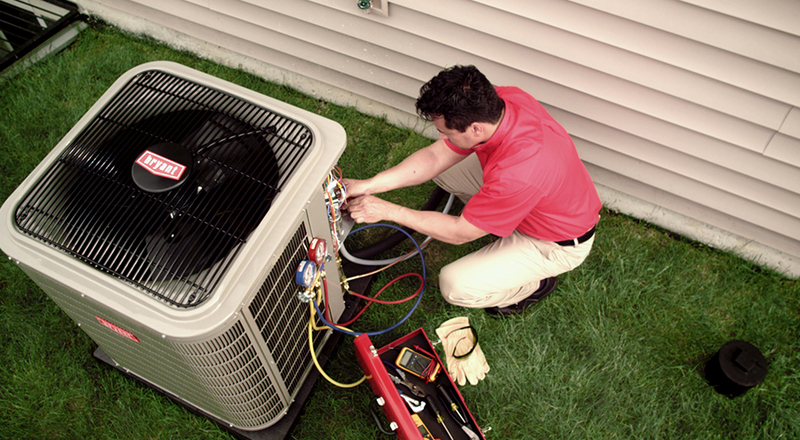 By inspecting your HVAC equipment and performing regular maintenance services, our certified technicians can ensure that your equipment is operating at its peak performance, saving you money on your monthly energy bills and ensuring that your systems last as long as possible. In addition, we can design a customized maintenance program to fit the needs of your family and your home’s environment. All of this brought to you by Jacksonville’s preferred AC company. Howard Services Air Conditioning provides our customers with PCA maintenance agreements to help extend the life of there heating and air condition system. An ounce of prevention is worth a pound of cure. Choose Howard Services as your AC company and get a PCA today to get your cooling system the maintenance it needs!